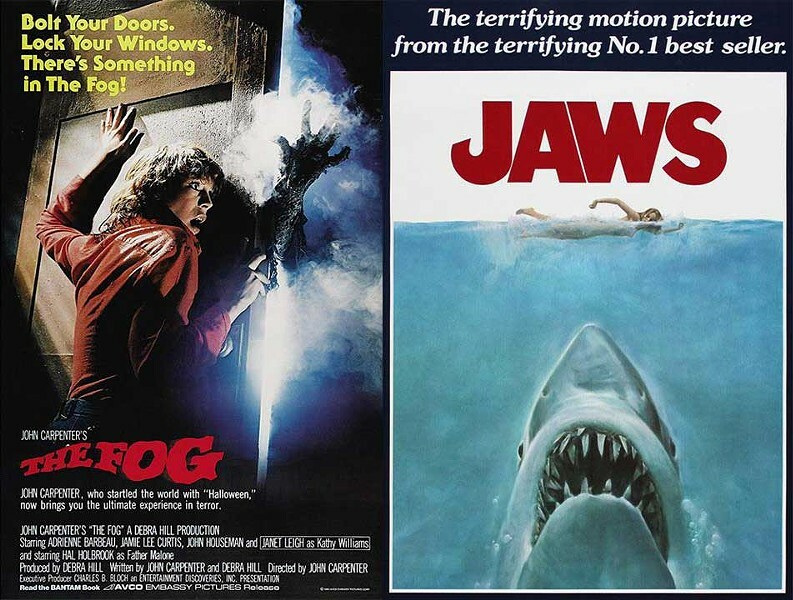 When: Fri., April 26, 7-11:30 p.m.
Robo-Cat Productions teams up with the Fog Fish Fest to present a watery double feature. First, it’s the John Carpenter classic The Fog. When a mysterious iridescent fog descends upon the village, people start to die. Then, just when you thought it was safe to go back in the theater, it’s the classic Jaws. When an great white shark terrorizes Amity Island a police chief seek to destroy the beast. Doors open at 6:30 and the fun begins at 7:00.